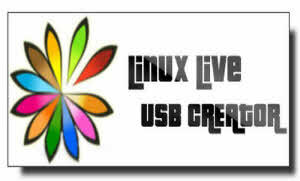 LinuxLive USB Creator is a free and open-source software for Windows. It will help you in your journey of discovery with Linux. For you, LinuxLive USB Creator or LiLi will creates portable, bootable and virtualized USB stick running Linux. LinuxLive USB Creator (LiLi) is designed to be used by both beginners and geeks. If you are a beginner, LiLi will let you try Linux for the first time, keeping Windows clean of any modifications. And if you are a geek, LinuxLive USB Creator (LiLi) will allow you to test almost any Linux distributions directly from Windows, or just install them from a USB flash drive instead of CDs.